Location, Location!! 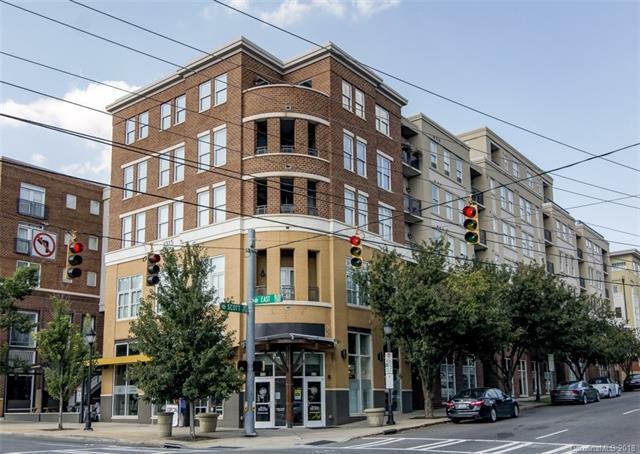 Super Cute Condo in Dilworth where you can walk to grocery, shopping, restaurants & more. This fourth floor home has an open floor plan that features hardwood floors & lots of natural light. Updated kitchen & bath with granite countertops. Large bedroom with a custom walk-in closet. Private balcony that overlooks a common area courtyard w/fountain. Community features a parking garage, fitness center, rec room & rooftop patio w/grill.